Dont get caught in a costly rolling contract. Love Energy Savings specialise in finding the best deal for your money when it comes to business energy. 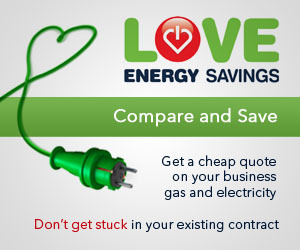 Compare electricity prices with Love Energy Savings and be sure to get cheaper gas and cheaper electricity. Compare electricity prices and save money now. Rolling over? Want to save money? Don't get caught in a costly business energy rolling contract. 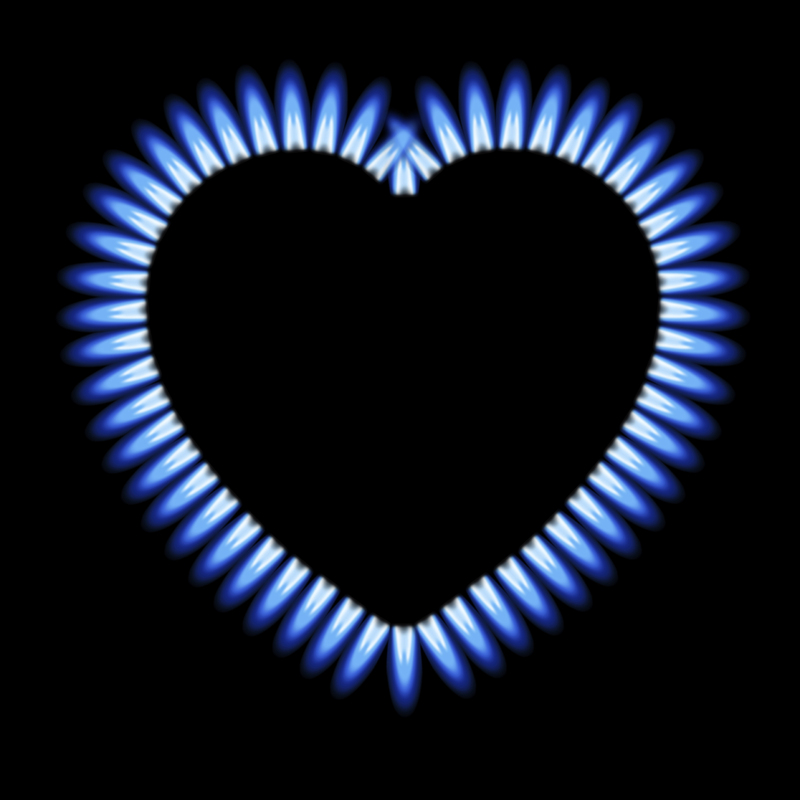 Love Energy Savings specialise in finding the best deal when it comes to business energy. Historically, UK SMEs have struggled to know when to cease their contracts with energy suppliers, leading to higher bills. Many businesses roll on to higher energy contracts for 2 to 4 years. Nearly all roll-over contracts have higher prices then the first year contract. 70% of businesses roll over into high price contracts and spend more money than they need to. Store and keep the original contract. Check the terms and conditions on the contract. Be sure to make a note of the termination period in your contract. Serve the termination and search for a better tariff. There is nearly always a better tariff for your business. It is easy to switch and hassle free. Love Energy Savings are free of charge. It takes individual hours to compare the market but it takes Love Energy Savings minutes. Don’t waste time when someone else can do it for free. In any business it’s essential to look out for the best savings and the best offers in order to ensure your business is the most profitable. Love energy Savings have advisors willing to help. Gemma Bailey, Marketing and Relationship manager of Love Energy Savings says, " Every Business should compare their electricity prices and aim to save money. The money saved could be used for more profitable use. Love Energy Savings provides a hassle free service. We will manage the switch for you and make this an easier task". From Land's End to John O'Groats, Love Energy Savings know the lay of the land when it comes to utility suppliers. They know who's where, what's what, and when to make the best move to get their clients the biggest and best savings. For more information on saving on electricity bills please speak to an advisor on 0800 9888 375 or contact us and we'll call you back.